Choice Water Conditioning, LLC is proud to offer energy-saving water softening and filtration systems. 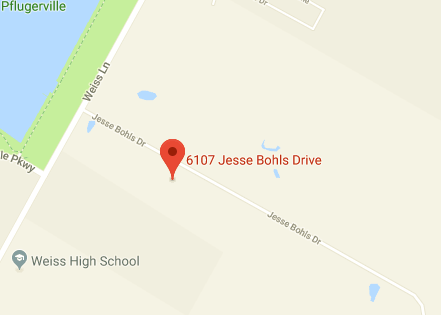 With more than 20 years of experience, our family-owned local business provides a variety of water treatment systems, including Water Softeners, Reverse Osmosis Drinking Systems and Whole House Carbon Filtration. Hard water occurs naturally in this area and can cause problems with skin, hair and water-using appliances. Give us a call today to speak with our Certified Water Specialist for the solution to your hard water problems! 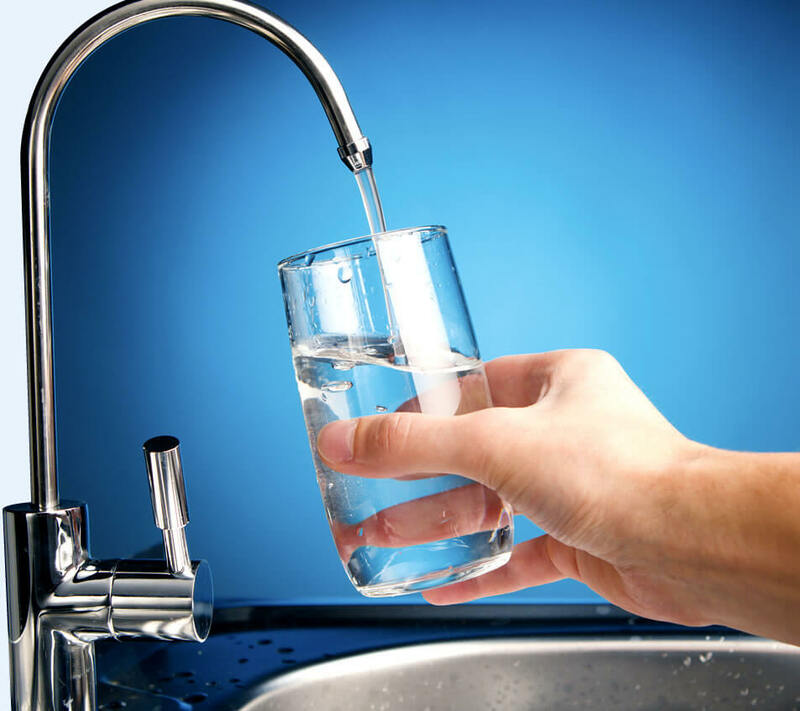 Improve your water with water treatment systems from Choice Water Conditioning, LLC. We offer top-quality filtration systems at the most competitive prices. 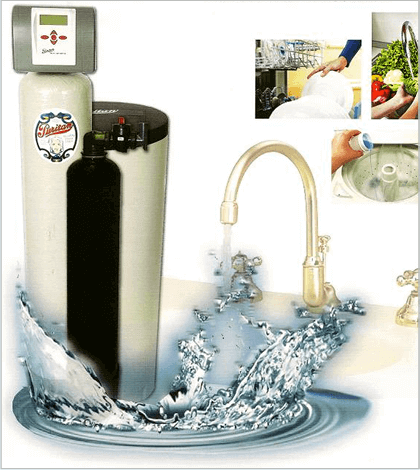 Installing our whole house carbon filtration system along with the water softener removes chlorine and some organics, polishes the taste of the water and protects the life of the resin in the softener. 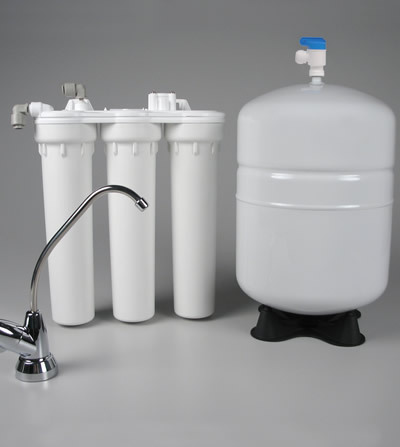 Let us install our reverse osmosis system for the most thorough purification for your drinking water. 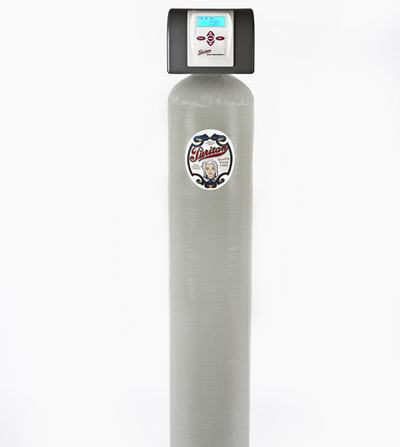 It is capable of filtering out 95% of water impurities and in some cases we are able to connect the reverse osmosis system to your fridge for ice and chilled water. We provide quality service not only for the softeners we sell but for many other brands of softeners. Choice also offers a Softener Rental Program. Please call or fill out the contact form for details. I had my water softener go out on me, so I called Choice Water to come take a look as it was purchased through them by the original owner. Greg came out right on time (I mean how often does this happen!) to take a look. When he got there, everything seemed to check out. We did a manual regeneration of the tank and changed out the carbon tank. Since there was nothing going on with my system, he didn’t even charge me the $100 service call fee! The total ended up being less than originally quoted, and Greg was in and out within less than 30 minutes. 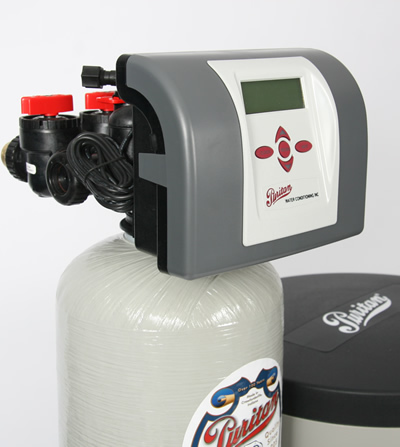 I fully recommend Choice Water for new water softener systems AND for service calls! © 2019. CHOICE WATER CONDITIONING, LLC. ALL RIGHTS RESERVED.